Are your emotions one big complicated jumble? Do you have extreme or painful emotions? –Michelle L. Imber, Ph.D., ABPP, Clinical Neuropsychologist. –Christy Matta, M.A., author of The Stress Response: How Dialectical Behavior Therapy Can Free You From Needless Anxiety, Worry, Anger, and Other Symptoms of Stress. Click Here to find out more about Dr. Hoekstra. 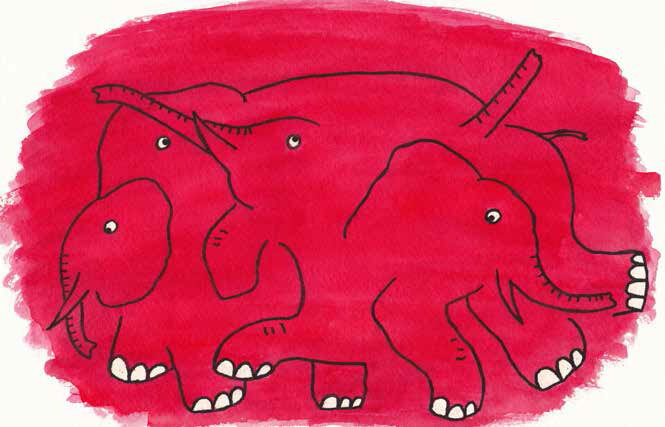 Follow me: Twitter Facebook About Renee © 2013 Cartoon Elephants Book. All rights reserved.